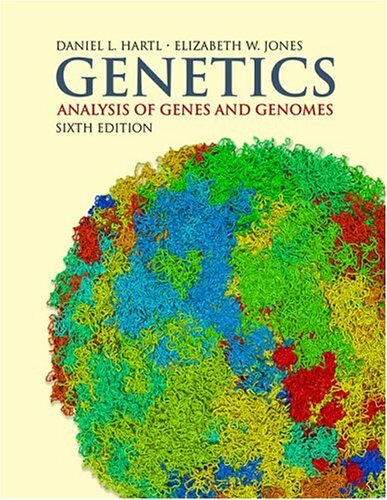 Hazara People International Network: We have read many books and articles referenced to a book titled “Genetics: Analysis of Genes and Genomes” claiming the Hazara people are Mongolian and to be direct male-line descendants of Genghis Khan. This book is authored by Daniel L. Hartl and Elizabeth W. Jones. Here is a screenshot of page 308, where the authors have tried to trace Genghis Khan’s connections. You can read this book on Google Books website. Authors claim “The Hazara consider themselves to be Mongol origin, and many claim to be direct male-line descendants of Genghis Khan”. 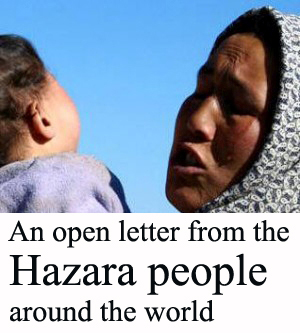 Hazara People International Network is in contact with thousands of the Hazaras around the world, and is working closely with them to establish the Hazara rights. 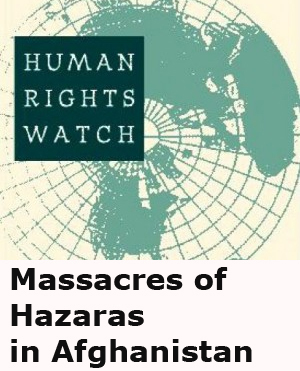 Hazara People International Network is also in contact with many Hazara social, cultural and political organizations inside Pakistan. 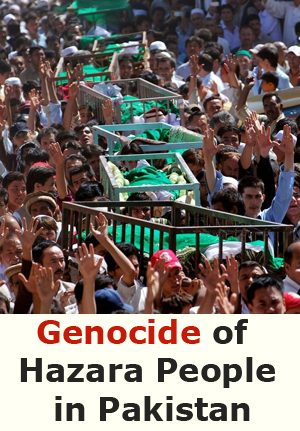 None of these Hazaras consider themselves as the Mongol. Furthermore, the authors claim is not based on any DNA test, and they didn’t have one single DNA sample of the Hazaras. Therefore using this book as a reference to Hazara genealogy is absolutely wrong. Hazara people are Turkic people and descendants of the Kushans. Like other Turkic peoples such as Uzbek, there maybe is Mongol influence in less than ten percent of Hazaras. 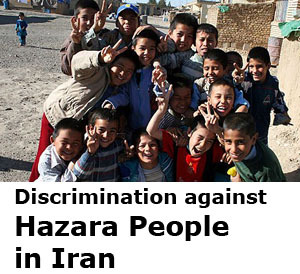 Hazara people are living in Afghanistan, Iran, Pakistan, India and central Asian countries like Turkmenistan and Kazakhstan. 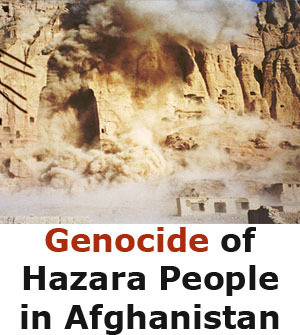 Millions of Hazara people were and are forced to leave their homeland, the country we call Afghanistan now. It seems like there is still a lot of misinformation here. It is understandable being a minority in countries like Pakistan, Afghanistan and Iran that we become defensive and deny the Mongol heritage. Our primary Mongol ethnicity is undeniable through DNA, linguistics, culture and general phenotypes. 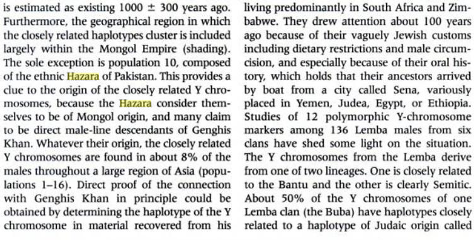 DNA testing HAS been done and its not 10% but much more than 50% of the male Y haplogroups that are Mongol. We are quite distinct from the ‘Tajiks’ who are descended from the Khwarazemi empire of eastern persian in central asia. Most of the eastern persians were wiped out by mongols and replaced with mongol and turkic races. We are also not related to the buddhist pilgrims from further back. Until the time of Babur, the ‘sadha’ and ‘hazaraha’ nations in Hazarajat had each a definite lineage back to Mongolia and mongol military regiments. 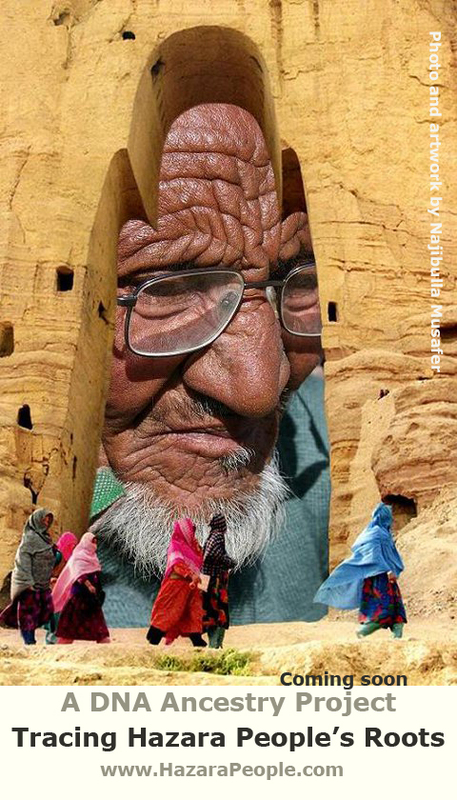 This was very carefully destroyed during the time of Abdur Rehman where Hazara historians were killed, and fear instilled forcing Hazaras to deny their heritage to survive. That was the key moment in history from which we started denying our lineage. Babur himself worked hard to become a Mughli king and tried to get help from the ‘Hazaras’ in Afghanistan to justify his leadership over mongols, but Hazaras did not support him because he was Turkic from his own fathers side and not a real Mongol. Hazaras from that time (around 1550) knew very well they were Mongols. This changed by early 20th century. More than half of the Hazara ‘nations’ still have the same names within Mongolia, Behsuds, Daizangi Daiqundi, Chahar Aimagh all exist in Mongolia. Even the sub-tribe names are still intact. We have hundreds of words in our Hazaragi langauge that are still Mongolian. Hazara babies are born with a blue mongol spot and Hazaras like to drink dogh and make qurud. We do not share any of these with people all around us, except with the distinct Uzbeks, who themselves arrived there under Uzbek Khan, Shaybani etc who were Hazara/Mongols. Denial of Mongol race is a major effect of the cultural destruction of Abdur Rehman and was part of taking over and assimilating Hazaras under Pashtun rule, that was the first time Hazaras were fully defeated, physically as well as psychologically. Mongol nationalism is a very key part of Hazara nationalism and denying it weakens Hazaras and isolates us. I hope any lingering questions are clarified by cheaper DNA testing that should be taken deep into Afghanistan, and cultural exchanges of Behsud, Daikundi Daizangi and other mongols with their Hazara counterparts to fully prove how very similar they are. We already have had scholars like Foladi who spent lifetimes researching this and they made detailed ethnic maps and listed proofs of the ethnic similarities. These should be clarified and ‘proven’ to the Hazaras still in denial. Only then can we focus further on a whole Hazara unity based on our true history and lineage.